Stop losing business to competitors! You can offer your customers a best-in-class online designer for t-shirts, hoodies, vests and caps simply by adding Artworktool to your website. 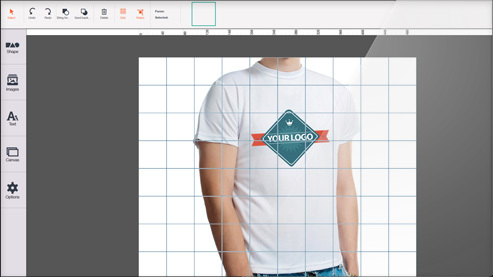 Our online t-shirt design software is cost effective and easy to implement. Franchises, associations, breweries, estate agents – any organization with multiple locations can easily distribute customizable marketing material with Artworktool. You can share editable designs for flyers, signs, uniforms and business cards, while locking down layers to ensure that brand guidelines are met. Imagine how much more special flowers, baby clothes and wedding gifts would be if the accompanying message included a beautifully captioned photo. Artworktool allows your customers to create personal gift messages as part of their online gift purchase, which you can simply print and send with their order. 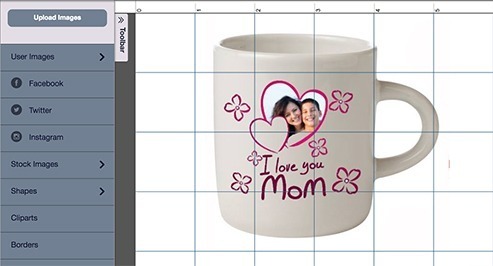 It's more cost effective than ever to produce low volume photo gifts like mugs, calendars and postcards. 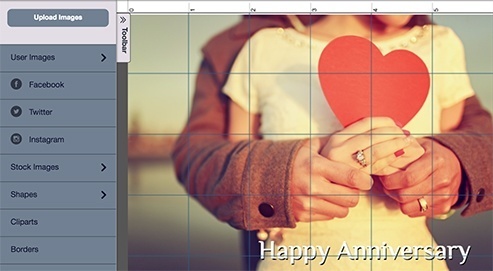 With our online designer, your clients will be able to do much more than just upload a photo! They can add text and shapes, create collages, and use layers to create a truly personalized product. 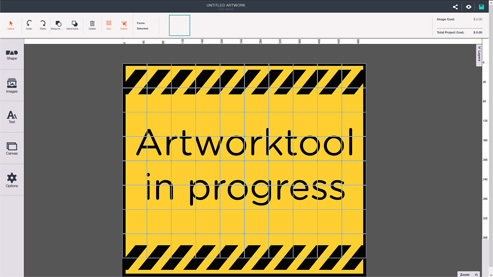 Whether you want to provide editable sign templates, or give your customers a blank canvas they can completely customize, Artworktool delivers the online design experience you need. 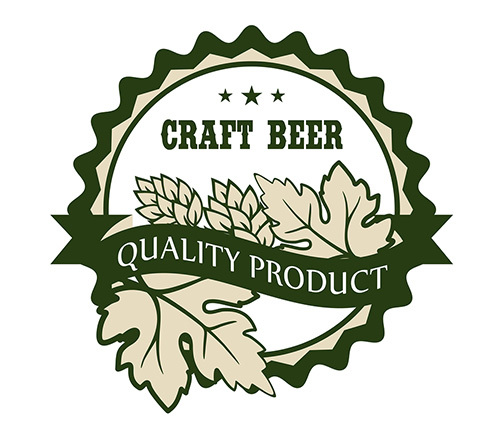 Your customers will enjoy being able to design their own signs, and you'll enjoy receiving orders complete with print-ready artwork and payment! Give your customers the ability to customize their corporate merchandise with our HTML5 online designer. They'll be able to add their logo, text and images, and see an instant preview of their branded item. When they checkout, you'll get payment and print-ready artwork. 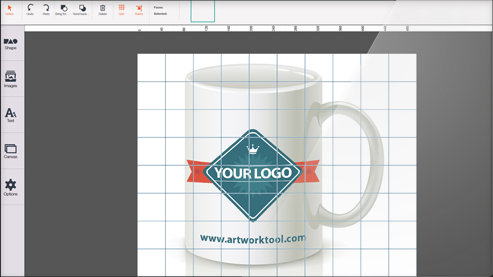 Artworktool designs are ready to share on social media, and display on your website; they’re also ready to print! 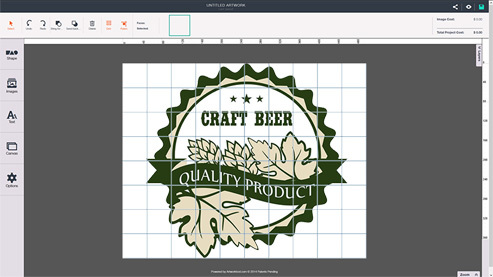 For franchises, associations, and multiple location companies, Artworktool gives you the perfect means of distributing customizable marketing material, while retaining control over fonts, positioning, colors etc. so that your brand guidelines are followed.